As you’re well aware, the best double hammocks are wonderful for when you want to relax with someone special or are just tired of feeling cramped in a single. Below, you’ll find three of the best double hammocks for 2 people on the market today. 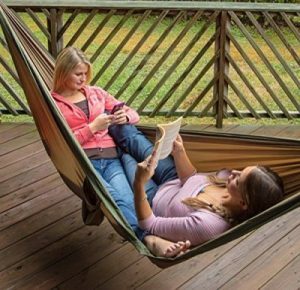 With handy hammocking buying tips and a “where to go from here roadmap,” you’ll have that amazing new double hammock at your doorstep in no time. Follow the link for even more luxurious pictures. 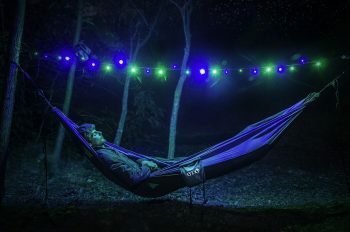 In short, the Rusee Double Cotton Hammock is a good compromise between full spreader hammocks, with comfy material and lightweight camping hammocks. 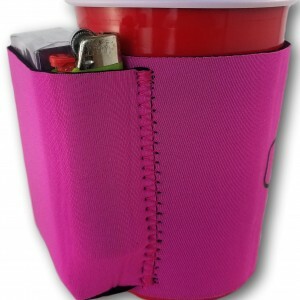 Its soft canvas fabric and smaller spreader bars keep it from folding in on itself! Ideally, you’ll be using the Rusee Double Camping Hammock for cuddling with your sweetheart by the campfire in the backyard, or on car camping trips. 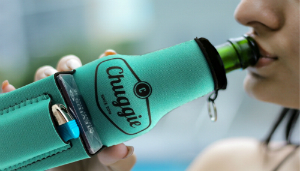 First, a convenient carrying case is included with the price of the hammock. 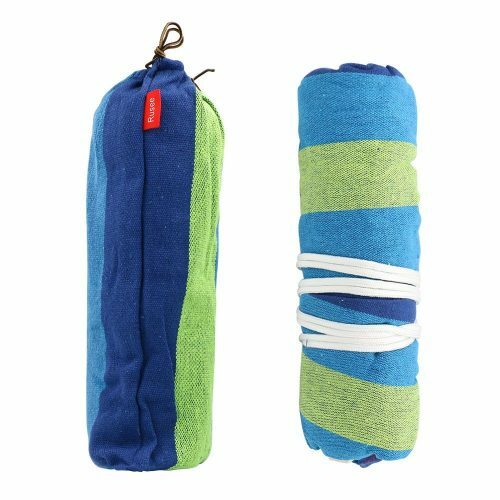 Not only does this make this double camping hammock ultra portable, but the fabric is nice and soft. The package also comes with ropes for hanging the Rusee from trees, stands, or posts. Third, you can ask for your new best double camping hammock in two colorways: red stripes or blue stripes. Since this double hammock is a little on the heavier side, it’s not appropriate for backpacking or super lightweight hikes. However, it would be great for car camping or a short trek where your pack can handle an additional 5 lbs. As the budget option, there can be some slight variation in quality of construction, but at this price it’s worth the chance! Also, returns are simple and straightforward if it’s not up to your standards. Now, a budget-friendly hammock like the Rusee Double Cotton hammock is ideal for a backyard oasis. Another benefit is that this best double hammock is perfectly cozy, so you won’t need additional blankets when a breeze blows through. But it dances that fine line between cozy and breathable perfectly, as there’s enough airflow to prevent you from overheating. The Eagles Nest Outfitters (ENO) Double Nest Hammock is the best fit for you if you’re looking for versatility. 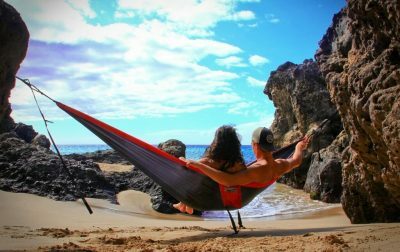 If you’re looking at the best double hammocks review because you need to use it in a variety of situations and locations, then this is the best double hammock for you! 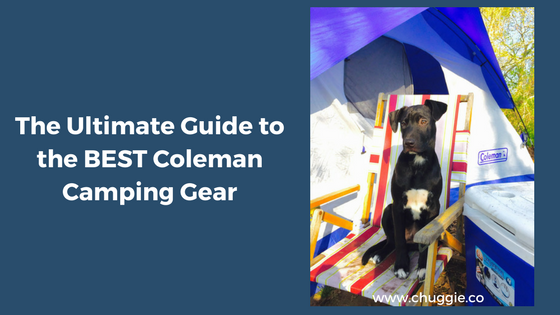 It’s light enough for backpacking, but also comfortable enough to set up in the backyard. This hammock is ready to hang and enjoy any place, any time! If you want to invest in a hammock that is infinitely pack-able and suitable for almost any occasion, go for the ENO Double Nest. 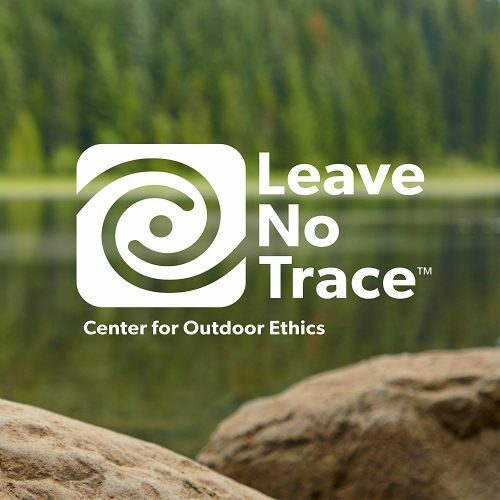 ENO’s is a huge supporter of the Center for Outdoor Ethics. First, this fabulous double hammock conveniently includes carabiners and an attached stuff sack. Even more conveniently, the stuff sack compresses down to about the size of a softball. This best double hammocks’ construction is also top of the line. With triple interlock stitching, breathable nylon fabric, and nautical grade line for tying, you’re ensured durability and comfort for years to come. 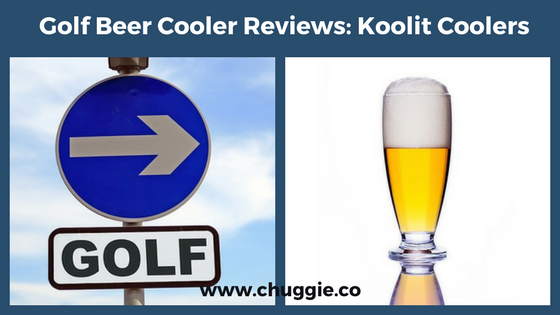 Additionally, the family-owned company’s sustainable practices and free spirited story is a huge bonus. ENO works hard to generate minimal waste from the beginning of production all the way til it meets you at your doorstep. The first minor consideration is that the ENO Double Nest Hammock does not come with straps, so you’ll need to purchase them separately. Another thing to keep in mind is that although the breathability makes this hammock perfect for hot-to-mild temperatures, it’s not the best choice for fall or winter swinging. Even slight breeze will probably leave you chilly. 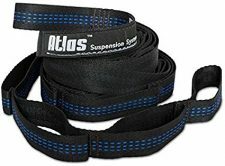 Enjoy two tough, 9 foot long straps for setting up your new ENO double nest. Fortunately, you can use this best double hammock just about anywhere! Spending a night at treeline with your mountain mate? The ENO Double Nest won’t weigh you down as you hike up the mountain. Need a place to relax in your backyard? You can spread out comfortably in less than a minute. Living on a boat with your favorite first mate? This is the perfect, quick drying rig for life on deck. No matter which hammock you choose, ENO’s twilights are a must-have accessory! Overall, the Fatboy Headdemock Best Double Hammock is the ultimate in comfort and style. It also goes above and beyond as far as size! 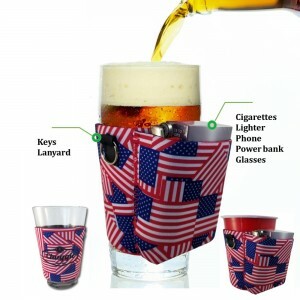 With several layers of non-woven polyester fabric, this durable masterpiece will remain water and stain resistant. 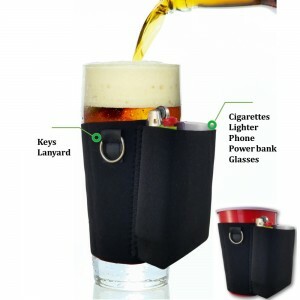 Furthermore, it has an amazing filling that allows it to be oh-so-comfortably plush and comfortable. Another key point in construction is the steel frame, which is easy to assemble. First of all, this best double hammock has cushy layers of material, a generously large size, and it’s available in a variety of colors. It also features a sturdy frame and steel spreader bar to keep the fabric taut, while the slight bend in the middle allows you to lay comfortably by yourself or with company. Lastly, the stand makes it ideal for setup in locations that don’t have many trees or posts. Cover Mate’s brand of hammock covers works wonders. Weighing in at a hefty 60 lbs, the Fatboy Headdemock is the heaviest of these three best double hammocks. Because of this, we recommend carefully choosing one spot to keep it for awhile. 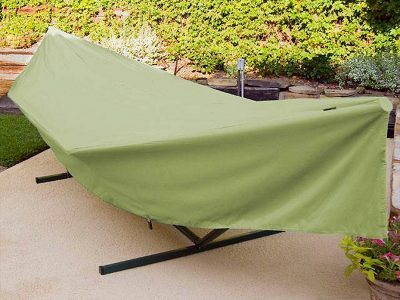 Additionally, if you live someplace with cold and snowy winters, you should purchase a weatherproof cover (like the one pictured above) to protect your hammock if you keep it outdoors. Thirdly, the polyester mesh might be irritating to some, so keep this in mind if you or anyone in your family has a sensitivity to polyester. 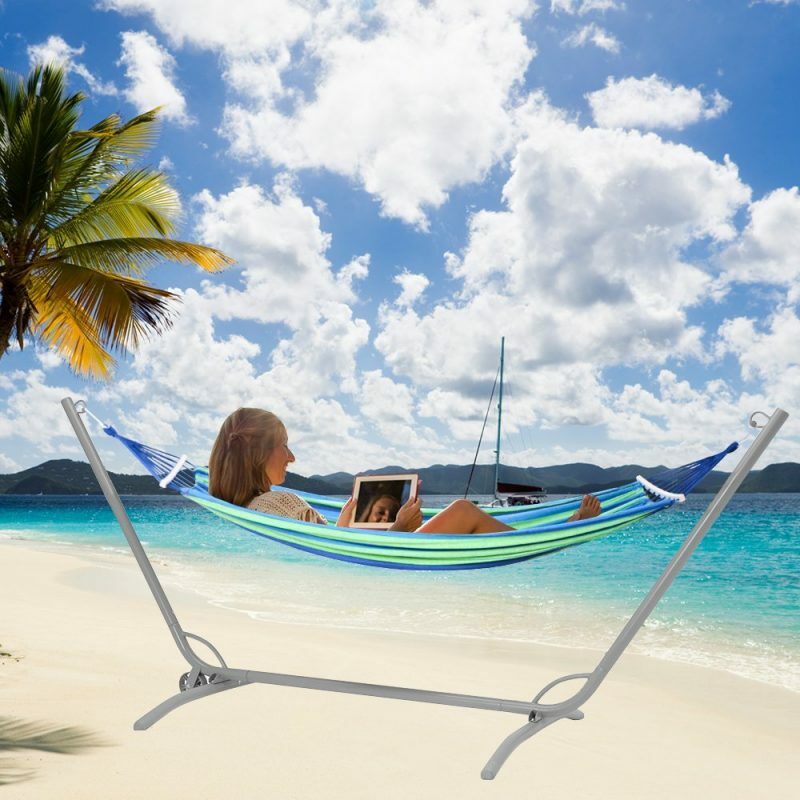 The large size of this hammock redefines the “double” size and allows for multi-person seating. It’s perfect as an outdoor couch! Everyone can fit, so feel free to use it anywhere you want to relax with your favorite people and pets. Truly, this is an amazing best double hammock with stand. Best Double Hammocks Review – What about a double parachute hammock? 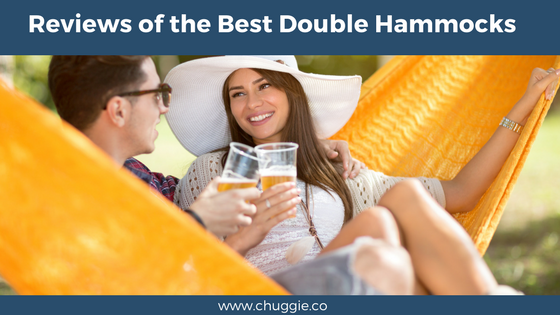 However, if you just like to go hammock camping a handful of times a year or even just like a hammock to lounge around in the backyard, the three in this Best Double Hammocks Review are excellent options for you! 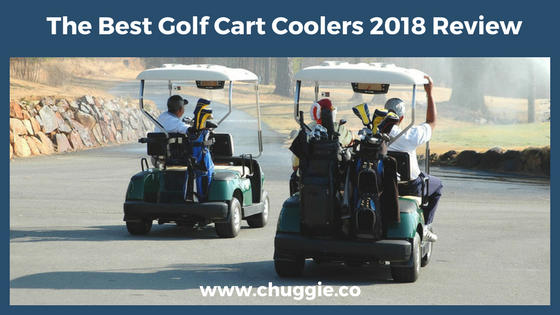 Whether you’re looking to optimize for quality with the Fatboy Headdemock, getting more bang for your buck with the Rusee Double, or maximizing versatility with the ENO Double Nest, there’s a portable hammock option that’s perfect for you.